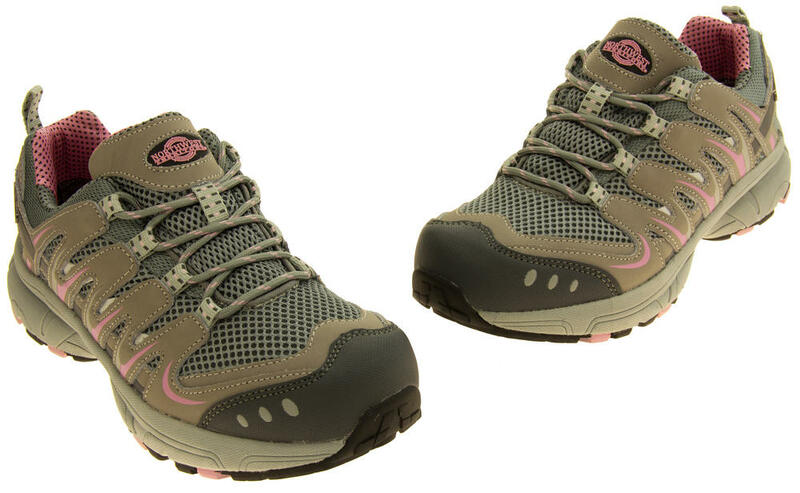 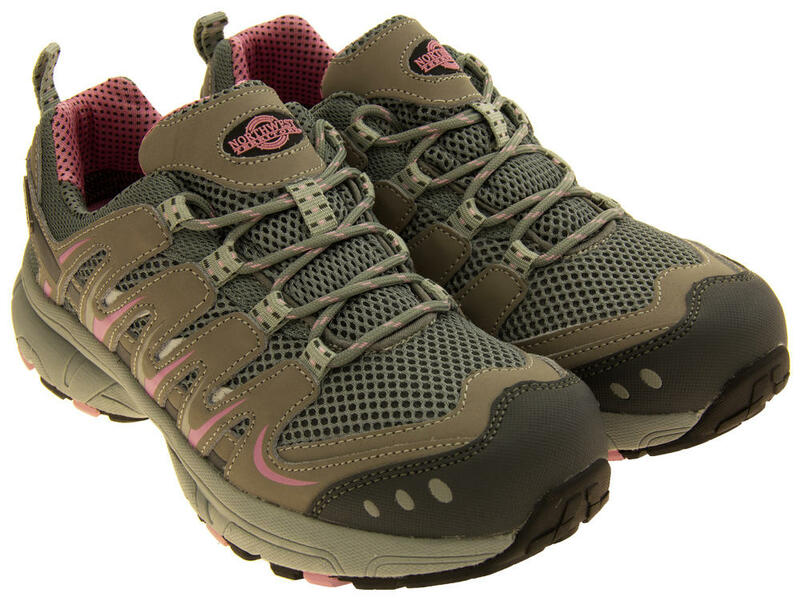 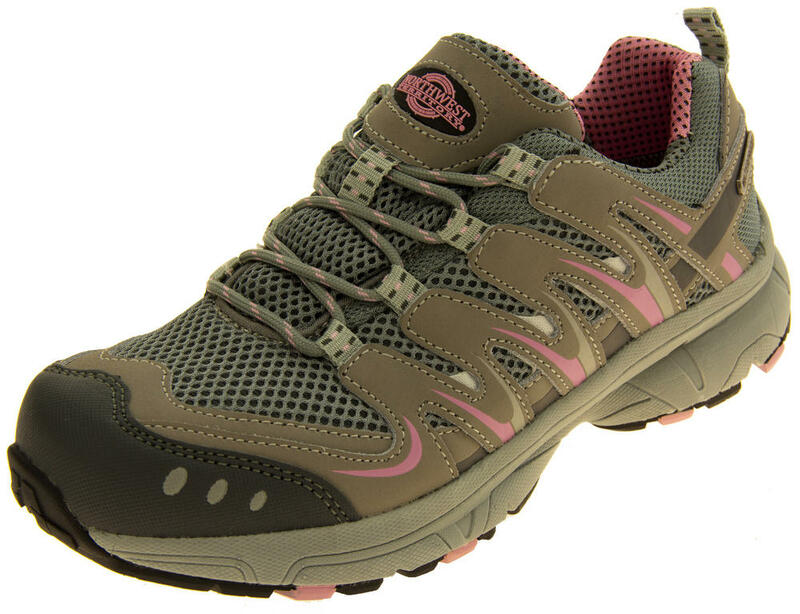 These gorgeous Northwest Territory waterproof trainers are a must for your wardrobe! 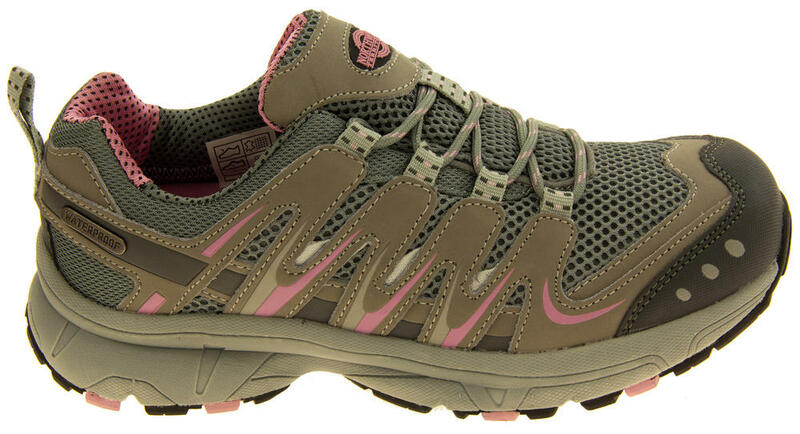 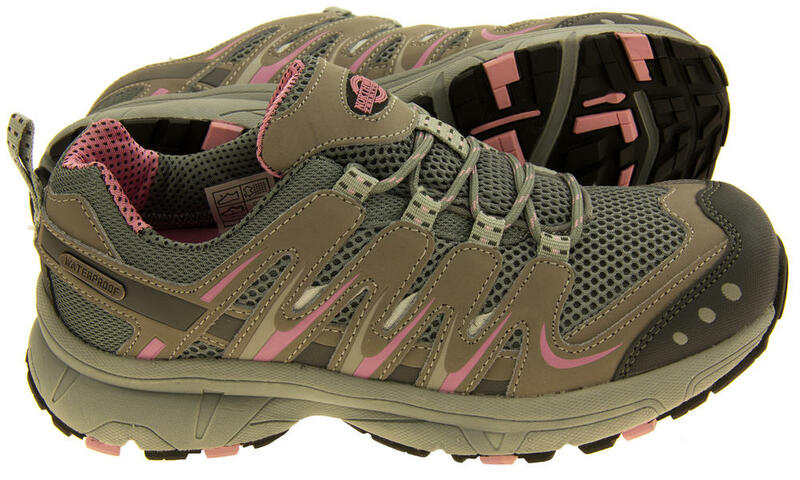 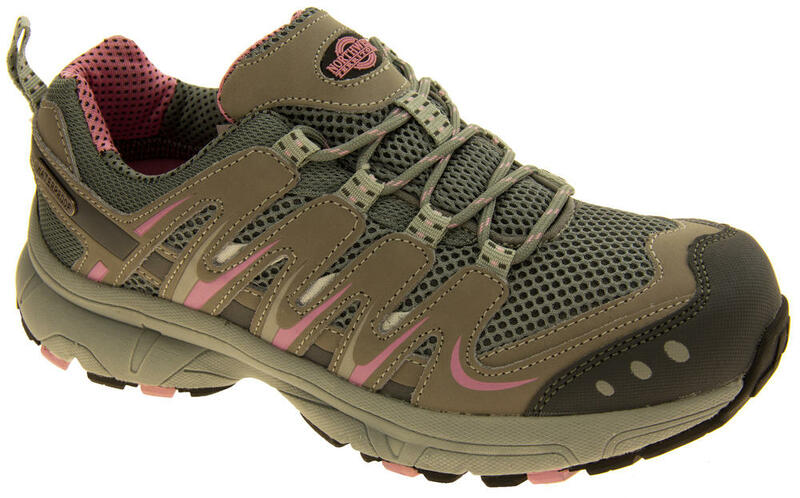 They have a leather and textile waterpoof upper with secure lace up fastening to front. Good grips to sole and lightweight. 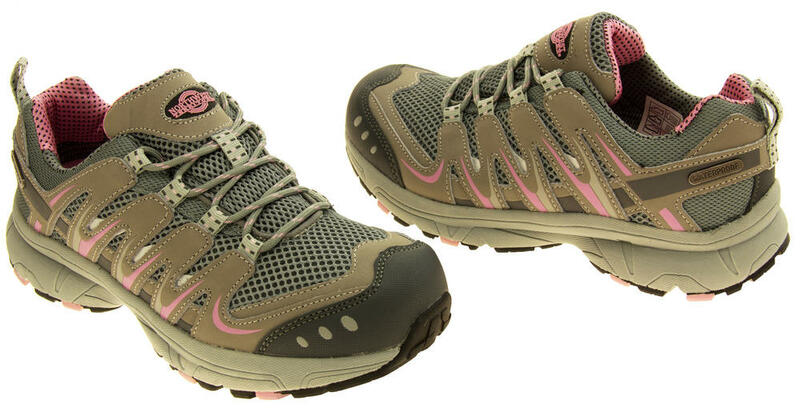 Ideal for walking/hiking.